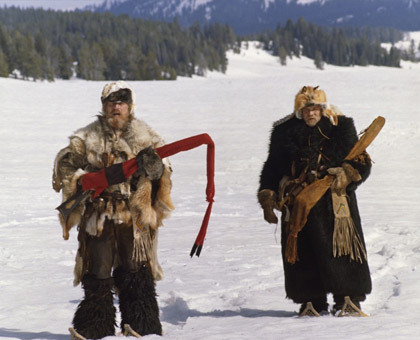 A man could walk a year in any direction with just your rifle and never have to say, ”sir” to nobody. 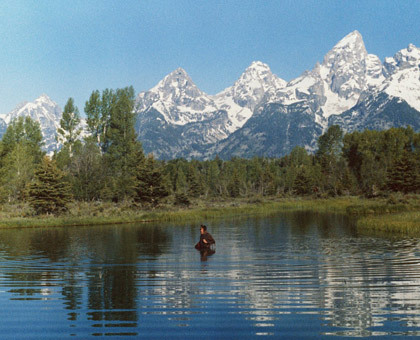 A beautifully filmed western shot in Wyoming’s Tetons and Yellowstone National Park. 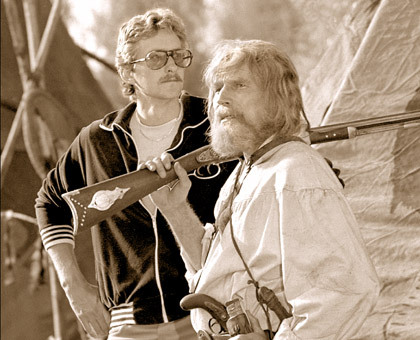 Charlton Heston and Brian Keith star in this lyrical, classic adventure film about the waning days of the fur-trapping era of the Rocky Mountains. 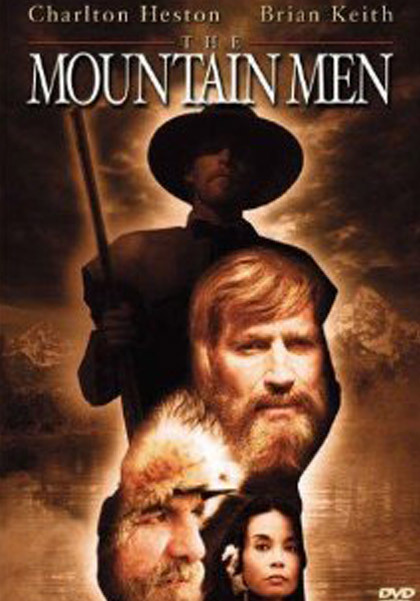 Bill Tyler (Heston) and Henry Frapp (Keith) are two cantankerous, grizzled Mountain Men – at the end of an era, and their way of life. 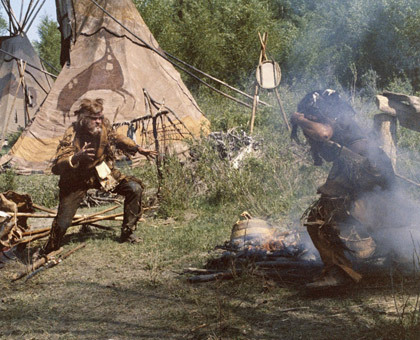 The pair of gritty trappers searches for a legendary valley “so full of beaver that they jump right into your traps.” Tyler runs afoul of Blackfoot war-chief Heavy Eagle (Stephen Macht) and must fight to the death to save the beautiful Running Moon (Victoria Racimo) who flees from her cruel husband. 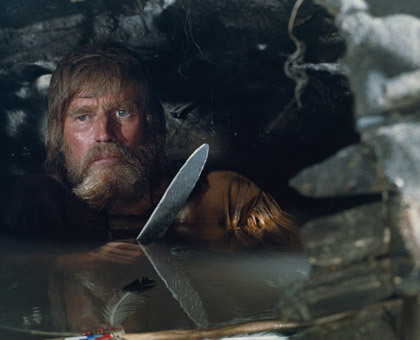 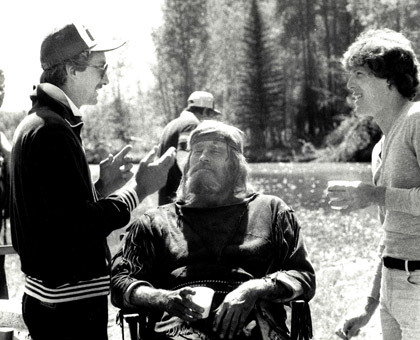 THE MOUNTAIN MEN was penned as an original screenplay by filmmaker Fraser C. Heston, and marks his first film and collaboration with his father. 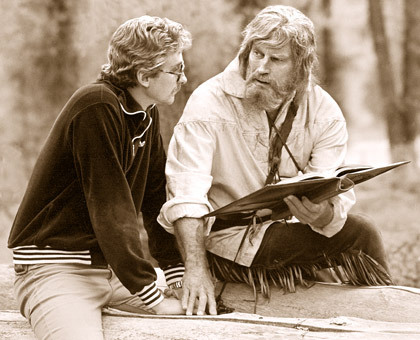 The film features a fine supporting cast, which includes Stephen Macht, John Glover, Victoria Racimo, Seymour Cassel, David Ackroyd and Victor Jory.